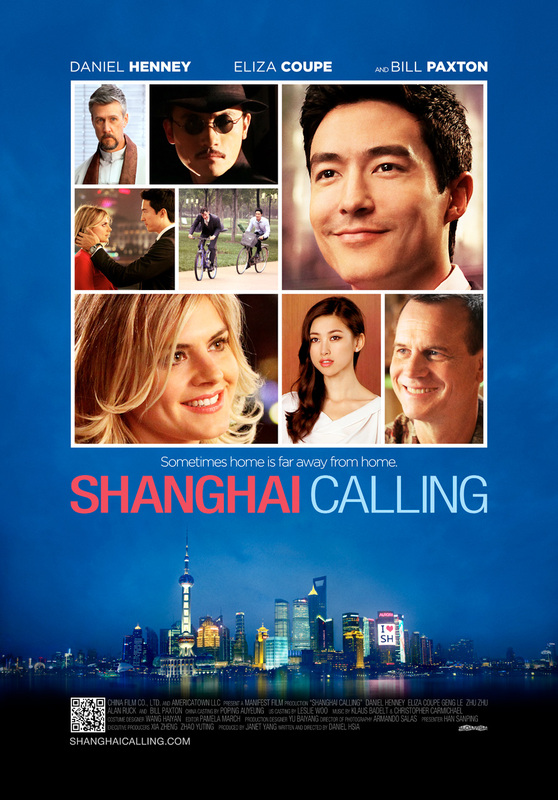 Writer/director Daniel Hsia’s feature film debut, Shanghai Calling, celebrated its US Premiere last Wednesday at the Premier Theatre at the Letterman Digital Arts Center in the Presidio. The event was supported by Mayor Edwin M. Lee and China SF. Tanja was raised in Berlin, Germany but has been immersed in the Bay Area music scene since her move across the Atlantic in 1994. Contrary to her background in classical music, her biggest passion is hard rock, metal, and anything that’s raw and really loud. Taking equal pleasure in writing and photography, being able to combine these two with music is every bit of a dream job. Tanja has worked with many local bands and has been a contributing writer and photographer for Your Music Magazine, Patch.com, Vallejo Free Press, and currently Blue Jaguar Group.